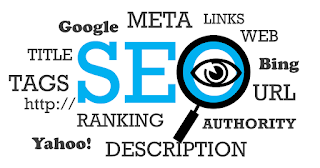 SEO or Search Engine Optimization is the process of making a website or any form of media visible on search engines such as Yahoo, Bing or Google. This process is achieved by making sure that the content in question is very relevant to users who may be searching for it on any search engine. Unlike the ads one has to pay for, you do not have to pay to have your content visible on search engines. 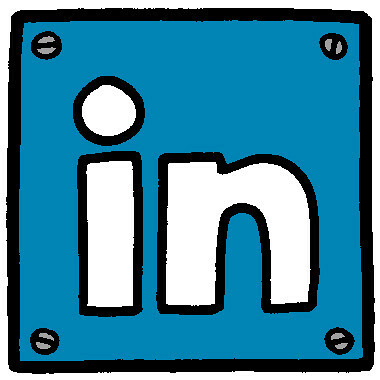 Optimization of content for relevance on search engines is done by the owner before posting it on the internet. The search engines then decides what content is most relevant to what the users search for. They then arrange the results of searches in descending order of relevance. There is a lot that goes into SEO. For something to be search engine optimized, it has to satisfy several factors which are classified into two categories, on-the-page and the off-the-page. Violations is the third group to help optimize your search. Using a special periodic table, you will be able to qualify your content as SEO. Positive factors work in harmony, heightening the success of your content on search engines. Unfortunately, negative factors may decrease the chances of success. Quality: are the pages of your content well written and of good quality? Research: does your content contain well specific keywords that will enable users to search for your content? Wording: are the words from your content arranged in common phrases which will be easily found by your audience? Freshness: does your content have current or fresh topics ensuring your audience will come across your page? Verticalness: does your content hold vertical content such as accompanying images, videos amongst other form of media? Answers: does your content provide spot on answers for what the users may search for? Thinness: is your content lacking or thin in terms of substance? Architecture, on the other hand, begs the question of how well your pages or content are set for compatibility with search engines, devices and its ease of finding. Relevant keywords in the URLs, easily loaded, safe connections are some qualities needed. HTML deals with the titles, page descriptions, headlines, header tags and design. Do all these properties present relevance to the content? If they do, then they improve the success chances of your content. These on-the-page factors are the ones that are vital for one to effectively use SEO. Ones that the user can control and use to their advantage. Off-the-page factors are mostly situational. They depend on your location and country, social positioning and identity. Here, the factors you can control include originality and adherence to law. You should not spam people’s forums with your links to build on your popularity. 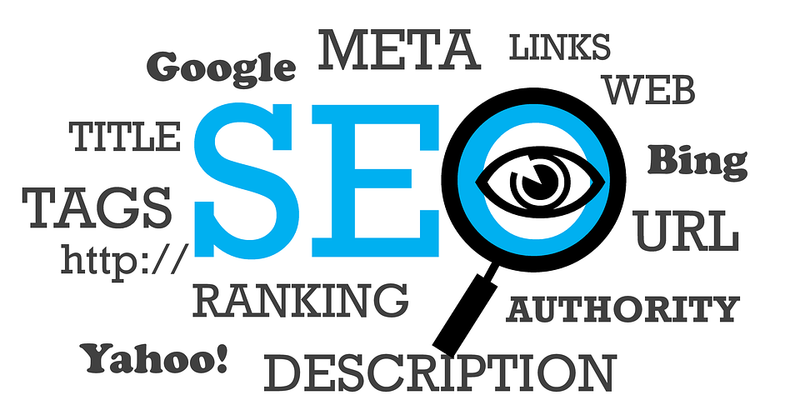 To use SEO is therefore not complicated at all. You simply have to adhere to these guidelines as you formulate your content ensuring that your content is search engine optimized. On the periodic table of SEO factors, you can see the most vital factors that could most positively influence your success chances. The violations such as spamming and piracy reduce these chances. You therefore should use the most positive ones together to increase your chances and eradicate occurrence of the negative ones. Remember, you can always use Help.OurTechFriend.com in order to get a quality developer at the price you want!